Tristan Thompson is involved in a cheating scandal at the worst time possible! 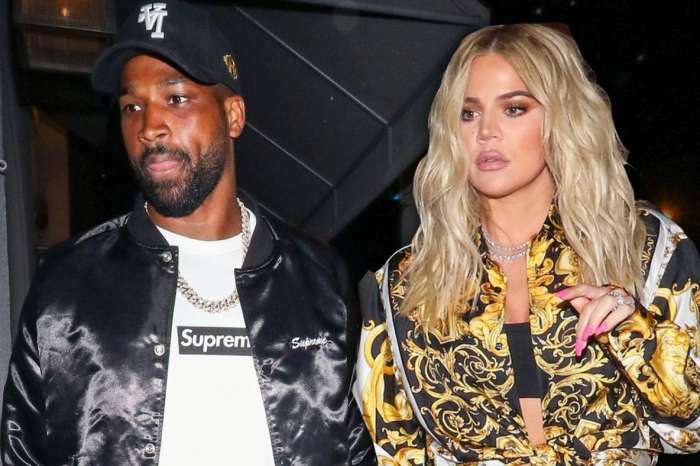 Not that there is a right time to be unfaithful to your significant other, but his girlfriend Khloe Kardashian is literally about to give birth! In addition to that, it seems like his other baby mama, Jordan Craig, had something to say about the alleged cheating. As you may be aware, a lot of reports have been claiming that the Cleveland Cavaliers star was caught smooching with someone else this past weekend, while Khloe was at home, getting ready to deliver their baby girl. However, one insider defended the sportsman, saying Tristan and the mystery woman were doing nothing more but talking to each other on Saturday night. Craig seems to be speaking out about the alleged infidelity as well. ‘If you respect yourself and you respect others, you’d never make light of the misfortune of anyone, nor would you feel indemnified when it comes at the expense of others. Wishing peace for everyone,’ she posted on Instagram Stories today. 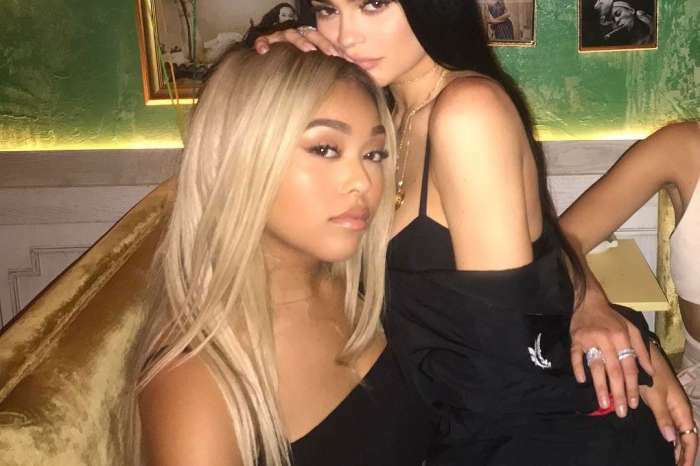 It sounds like she is saying she is not happy about what is allegedly happening between Tristan and Khloe despite the past. Tristan and Jordan are the co-parents of a boy named Prince that they welcomed back in December of 2016, four months or so after he had started his romance with Khloe. In April of last year, the Kardashian acknowledged it, saying that the fact that he was already a dad made her more confident he knew what he was doing as a parent. ‘He is a father, and I know for a fact that he would be an impeccable father,’ she stated during an interview at the time, admitting they had been talking about becoming parents. Khloe is expected to give birth any day now. Y do these women always think it won’t happen to them. Remember you keep them how you get them. She ain’t no better then any other hoe. And to the messy thing messing with that man, you fail at being a woman. Your parents failed you, and you failed yourself.